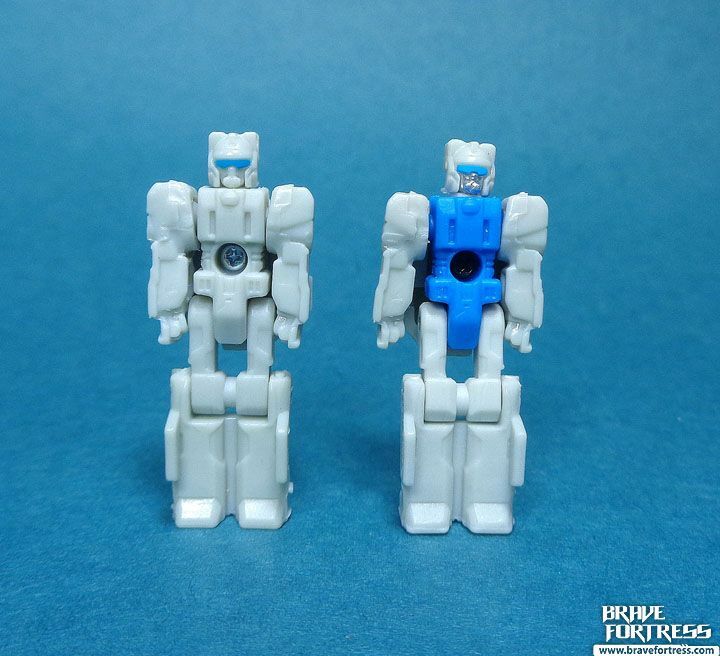 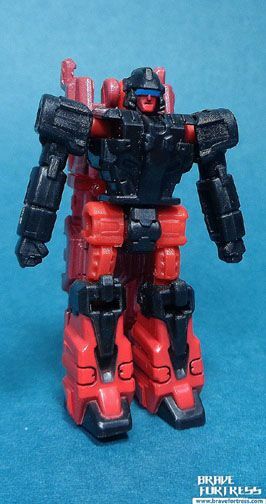 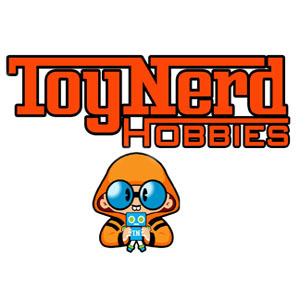 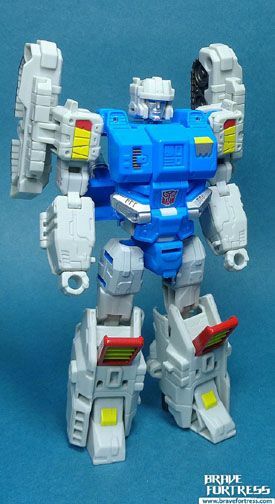 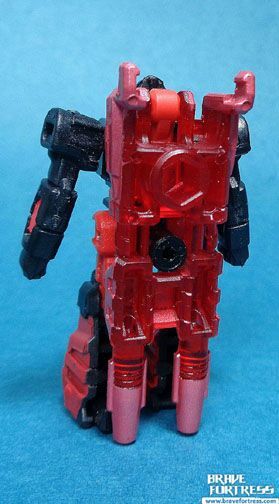 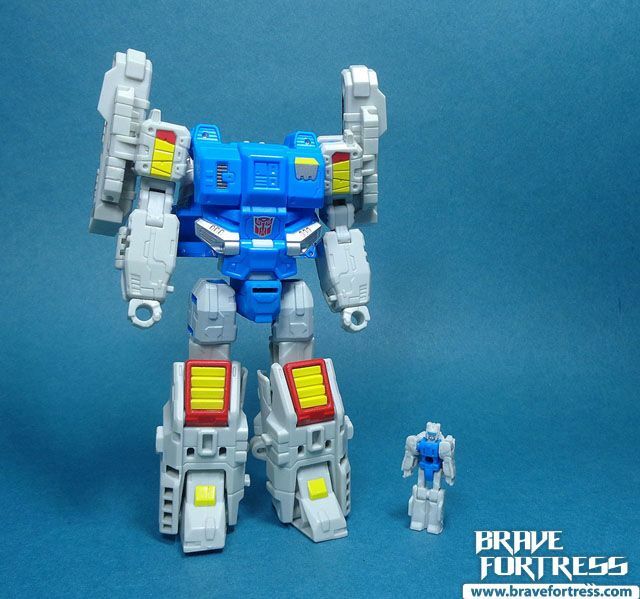 Twin Twist was originally one of the Autobot Jumpstarters (the other being his brother, Topspin) in the G1 line. 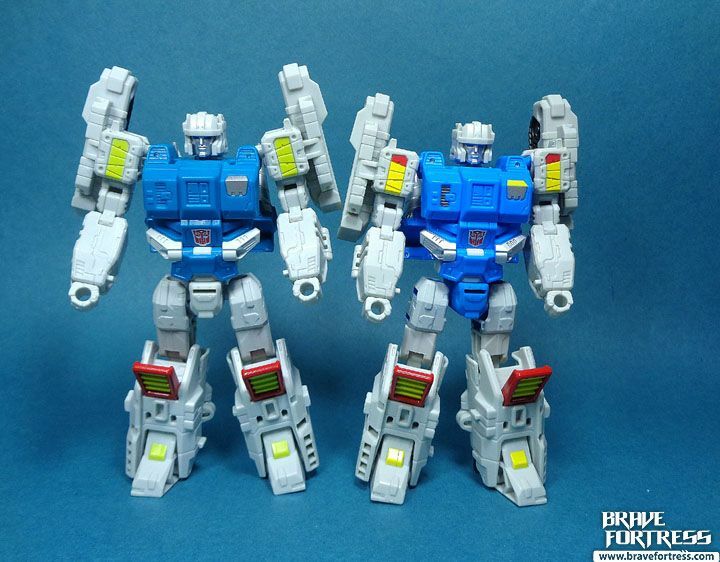 They never appeared in the cartoons, but the duo were very popular in the UK comics as part of the Wreckers task force team. 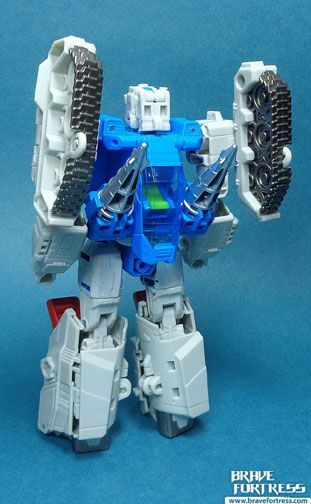 In the G1 continuity, Spoilsport was originally the partner of Sureshot. 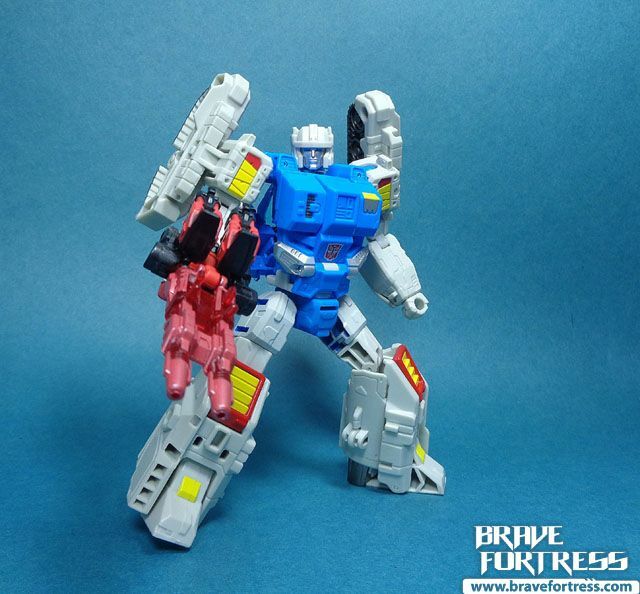 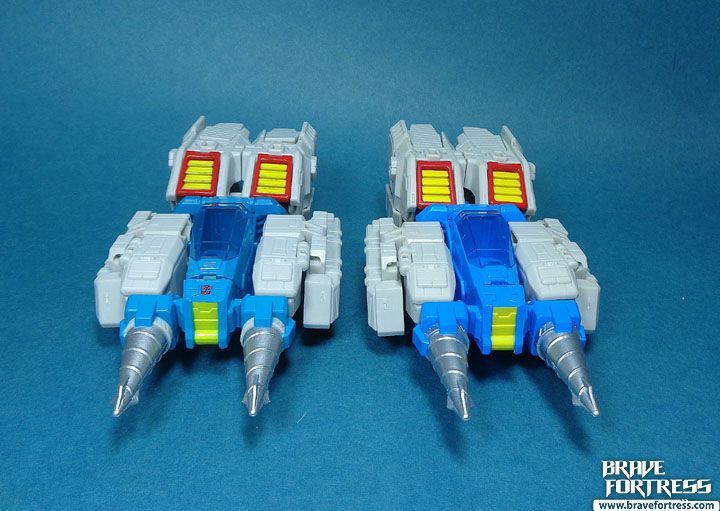 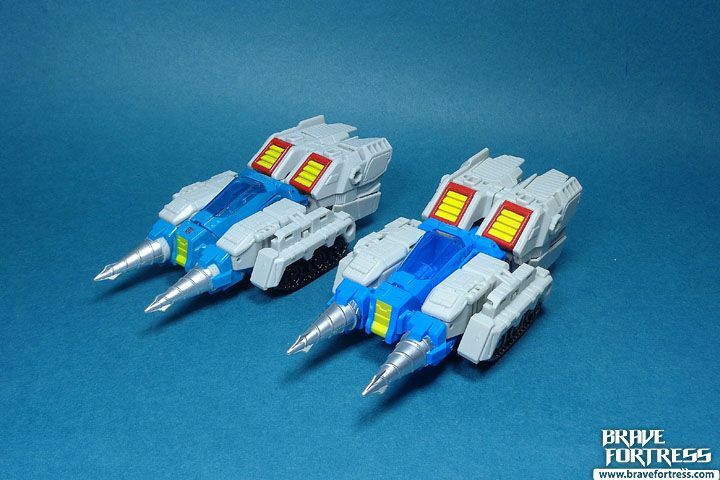 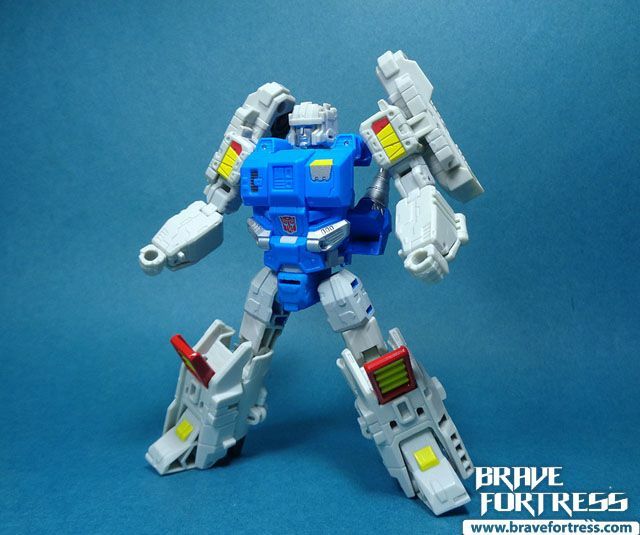 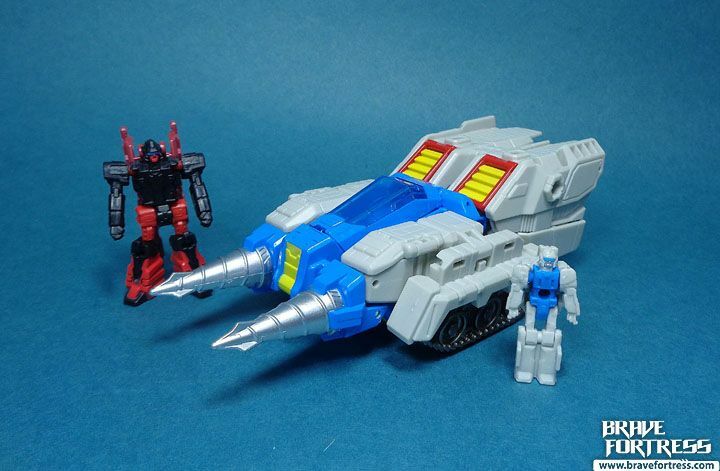 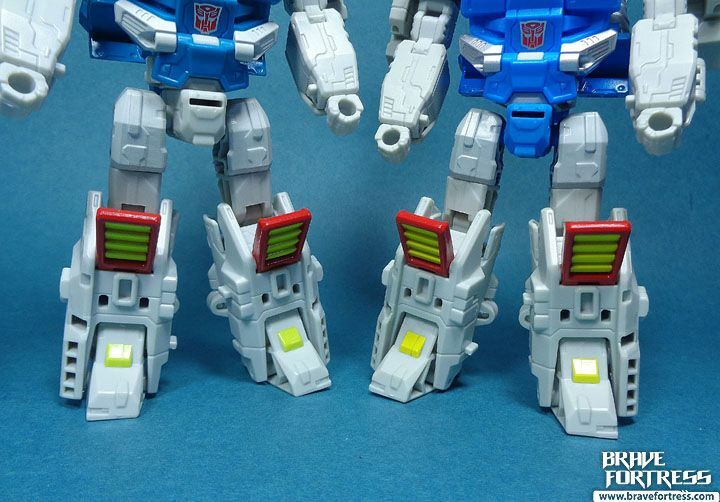 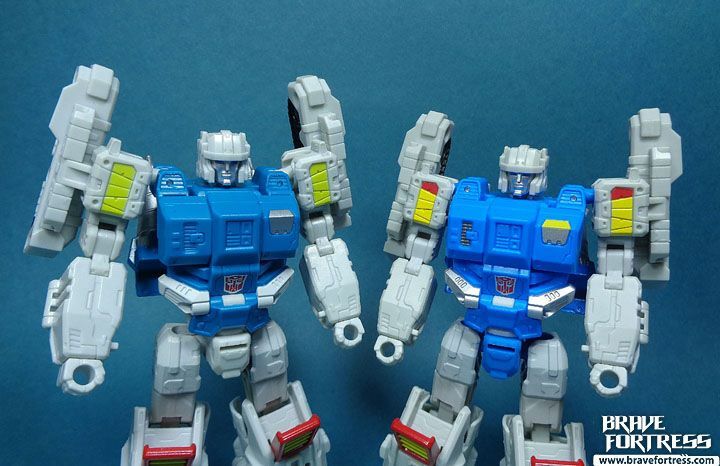 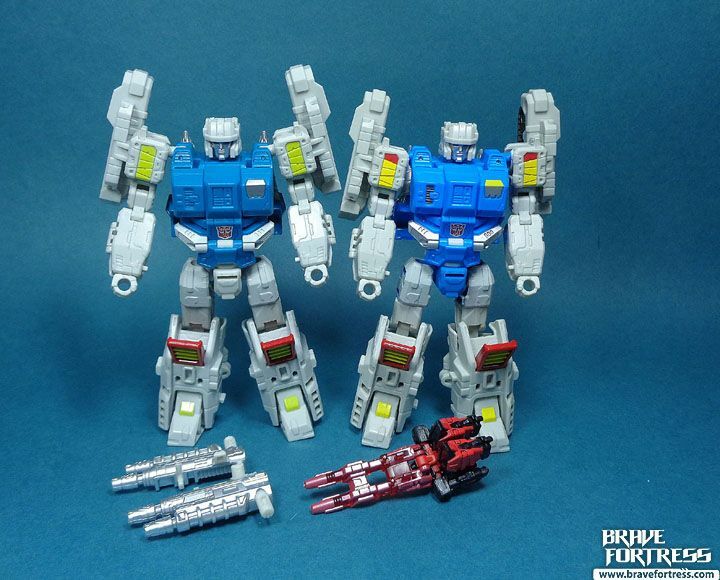 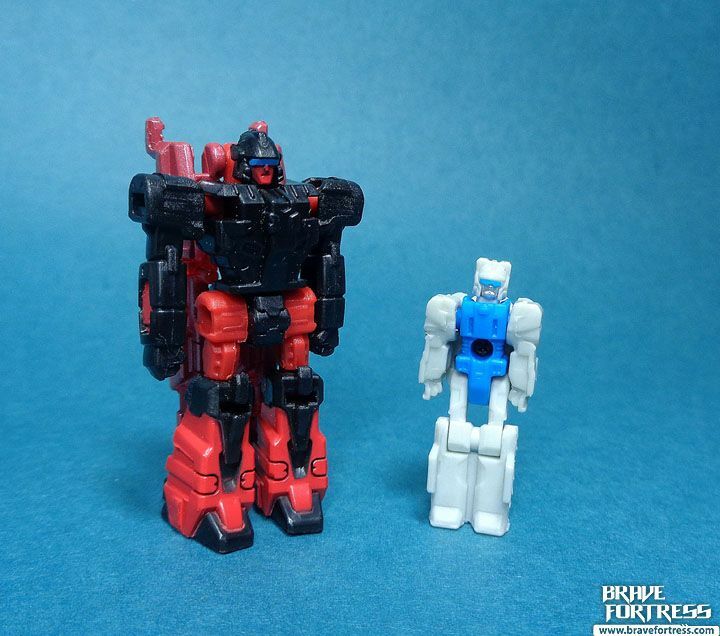 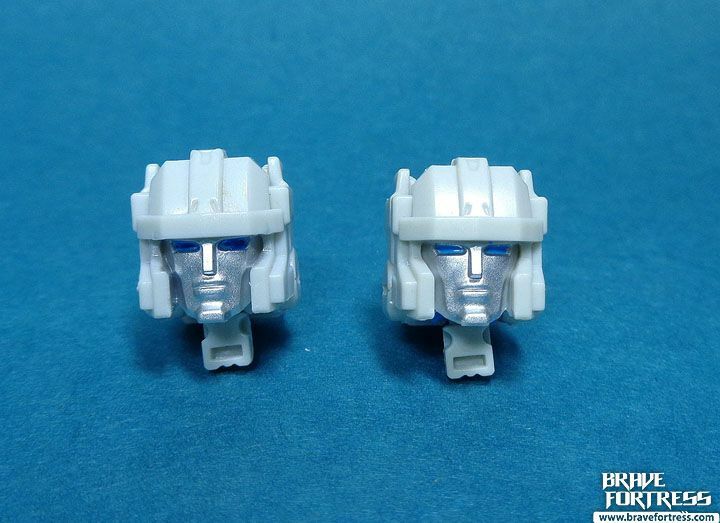 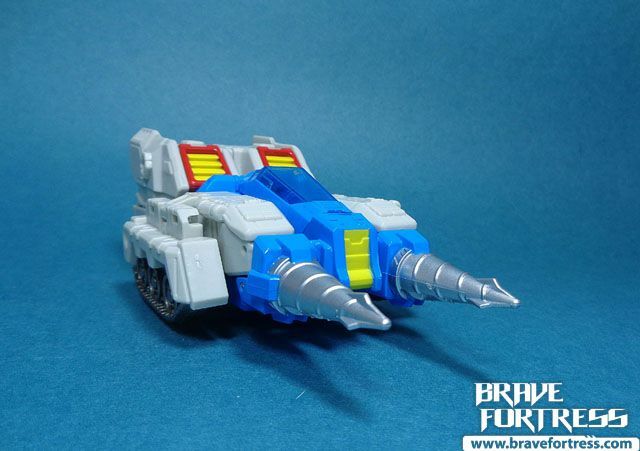 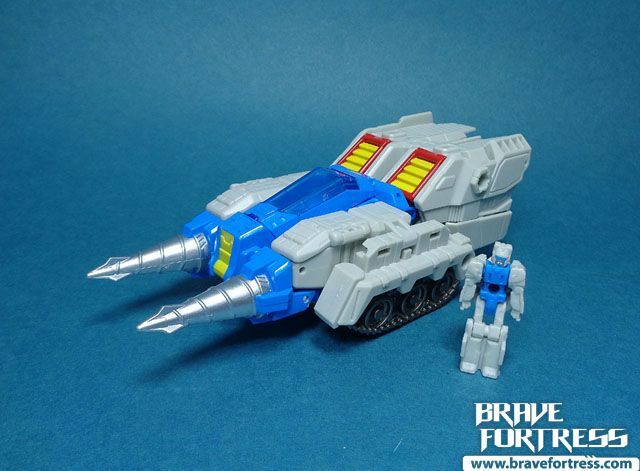 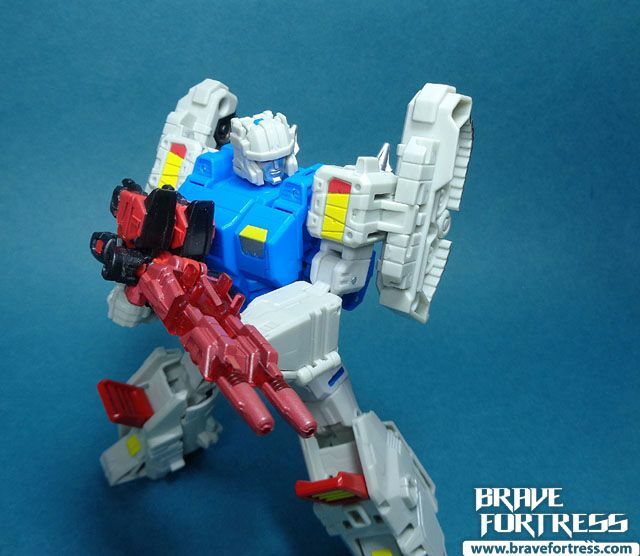 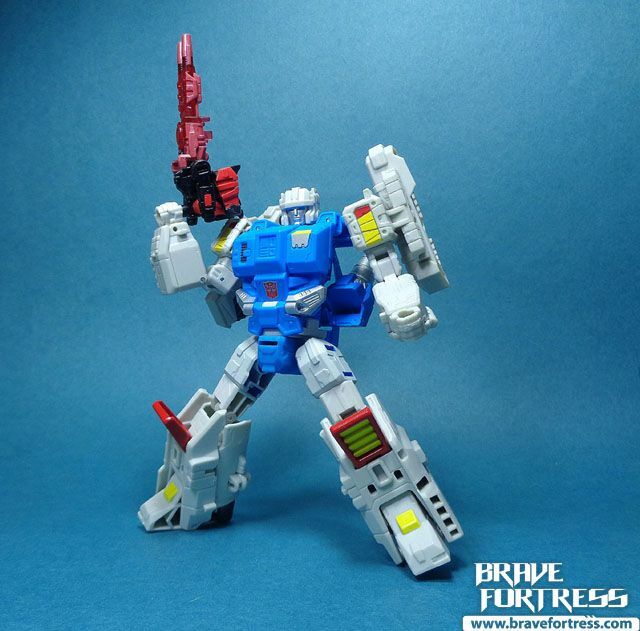 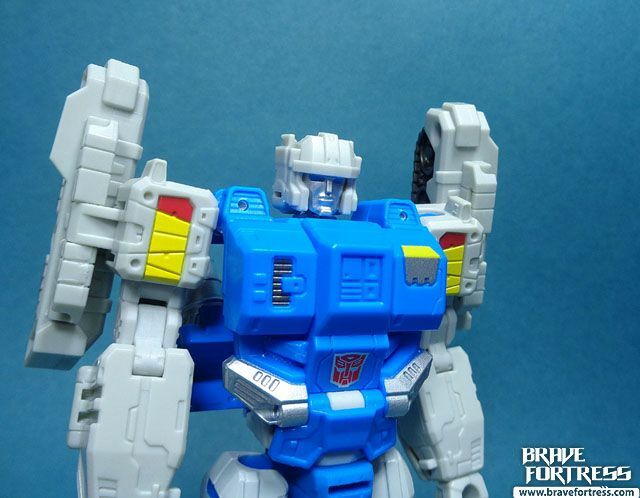 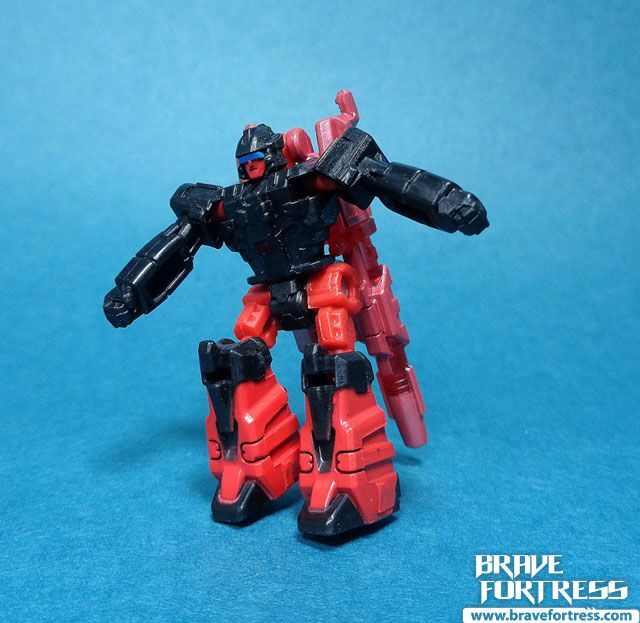 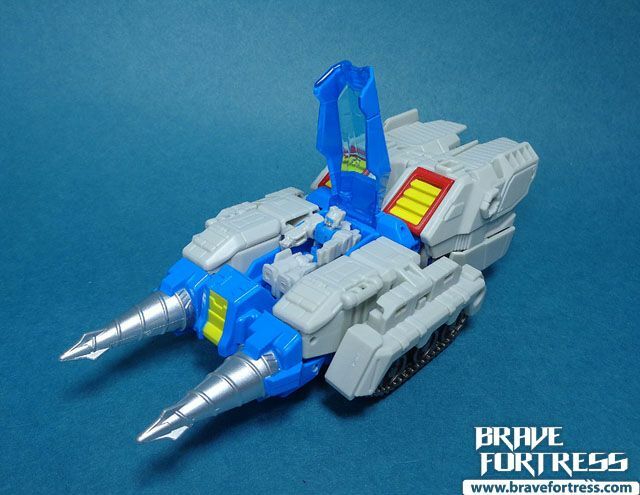 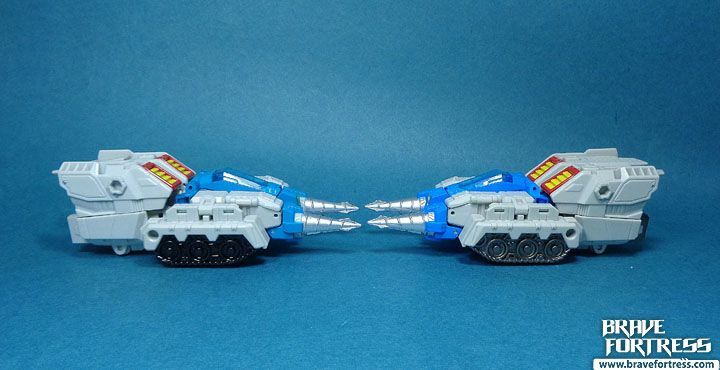 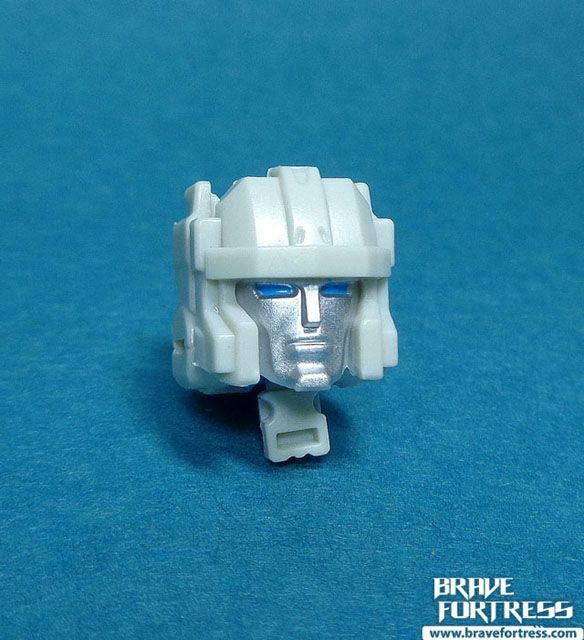 Hopefully some day we’ll get the Autobot Targetmasters.